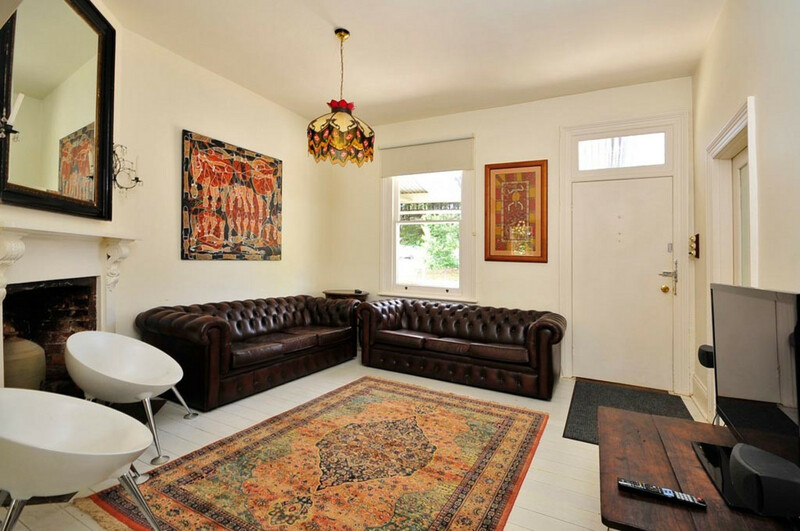 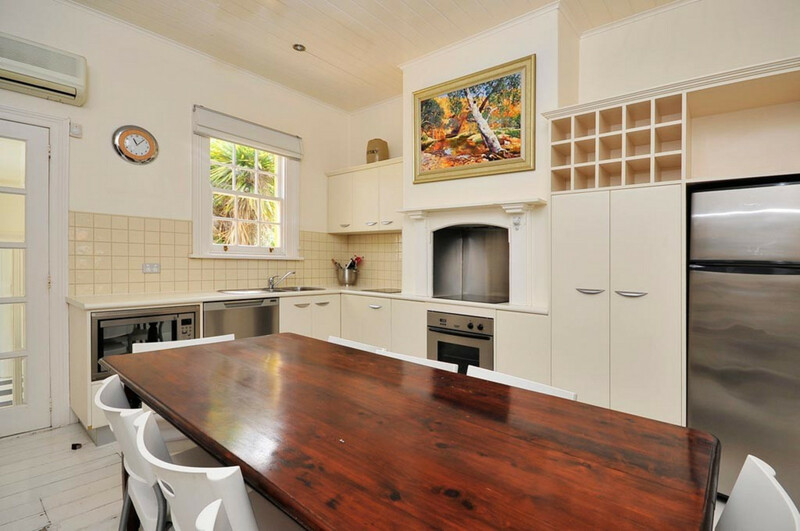 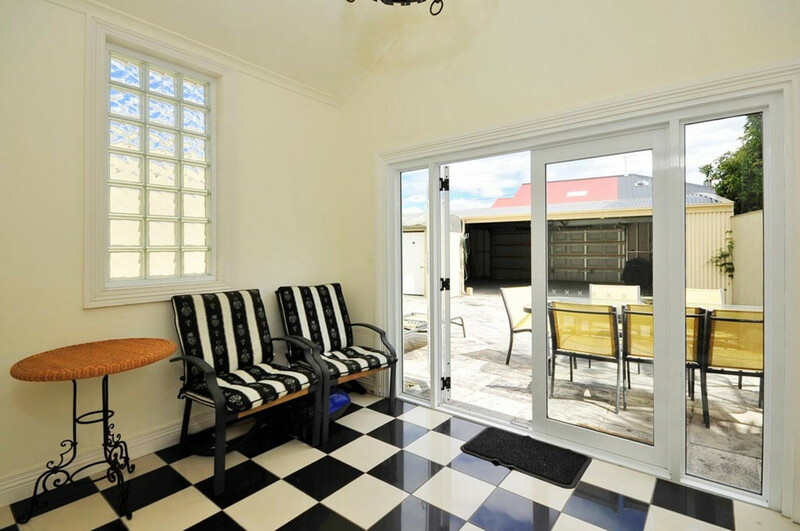 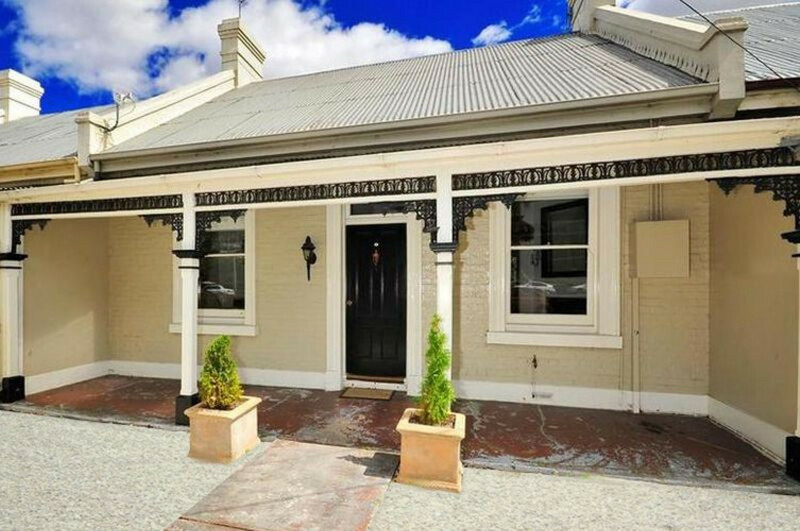 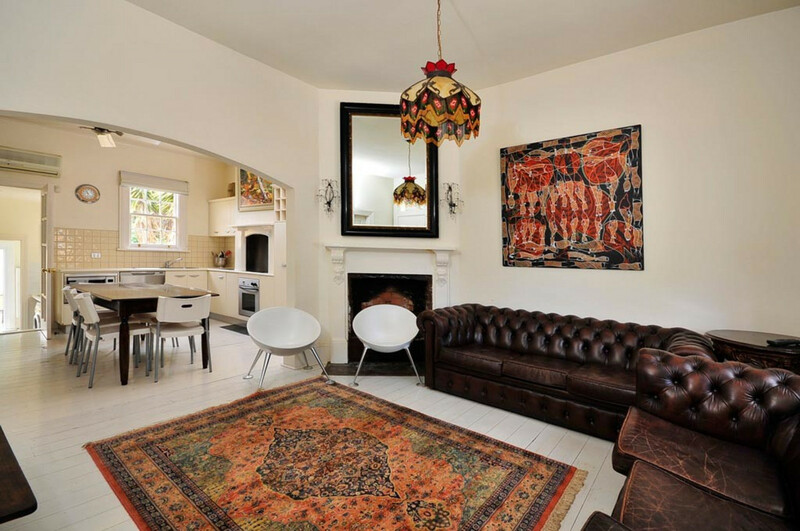 This 4 bedroom inner city cottage has been totally renovated throughout. 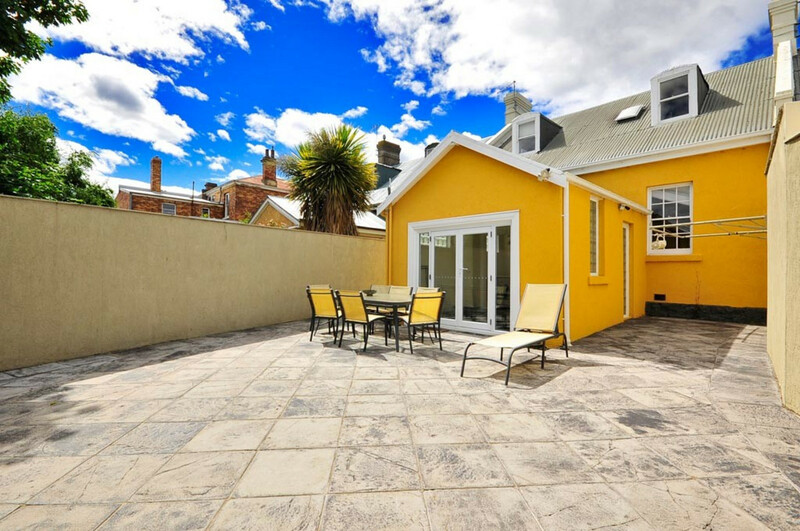 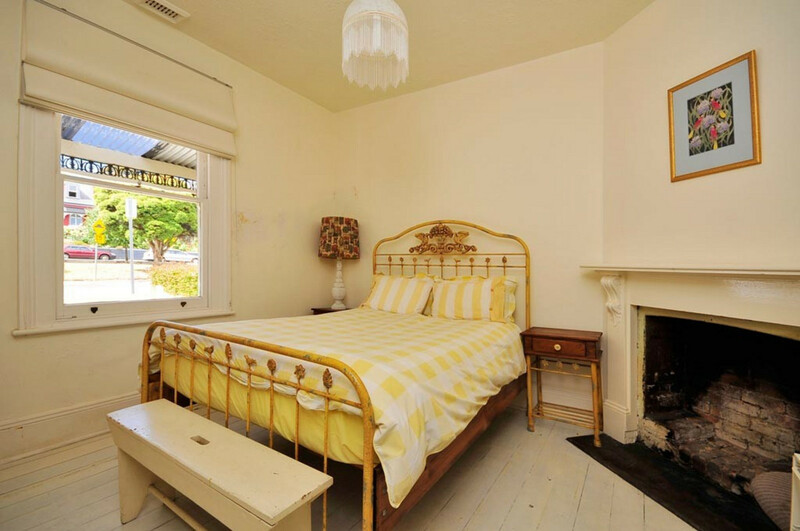 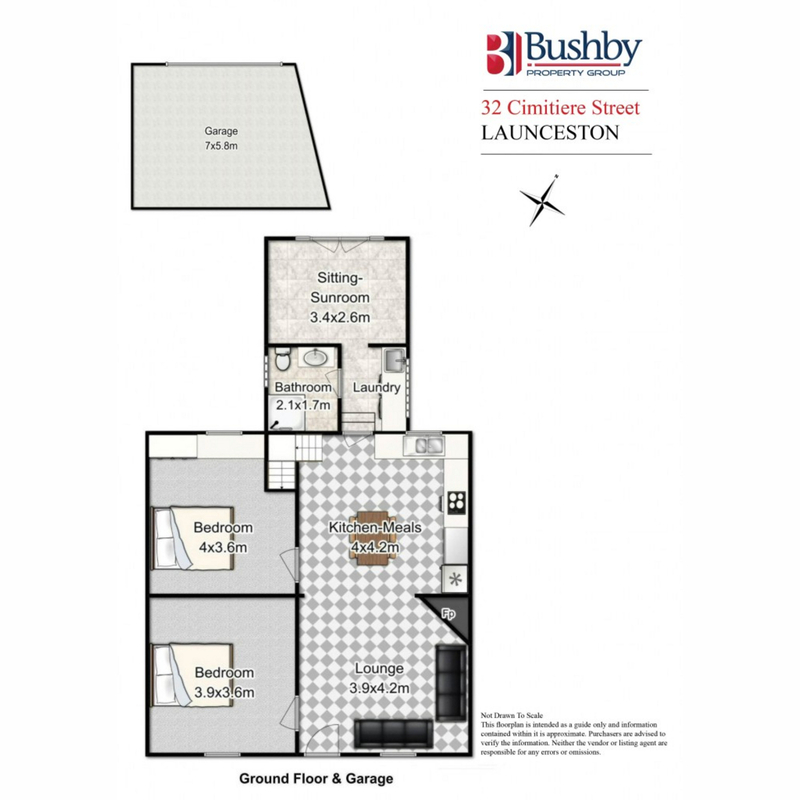 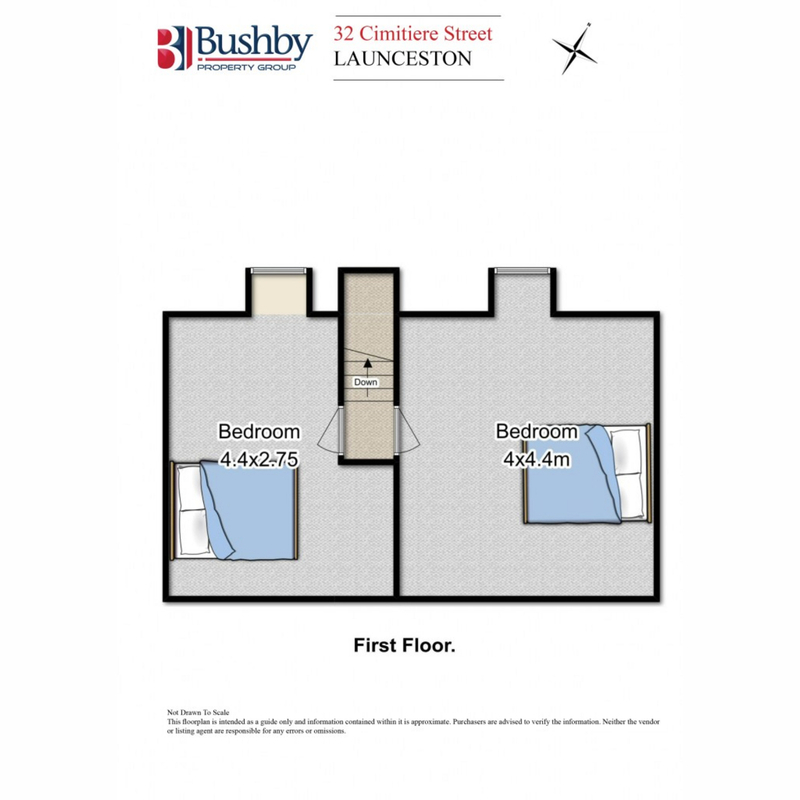 Situated close by to some of Launceston’s finest dining establishments, historic buildings & picturesque parks. 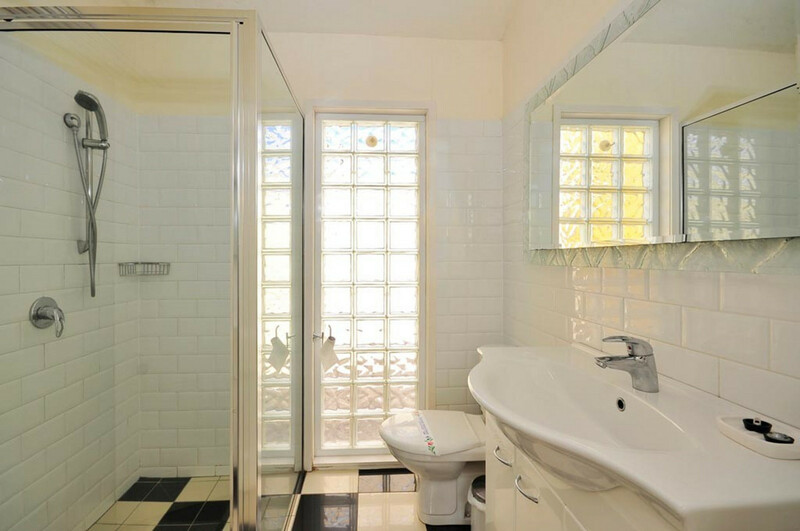 The cottage boasts undercover off street parking, tv, dvd player, electric heating, seperate laundry & all the comforts of home. 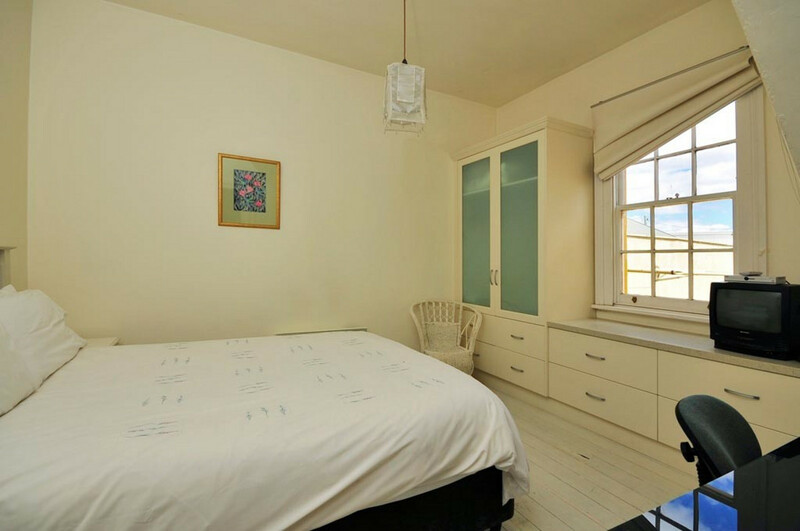 Linen is included, servicing available upon request.